Ablaze shorts is part of TIKTO’S SS18 Collection named SUNKISSED. 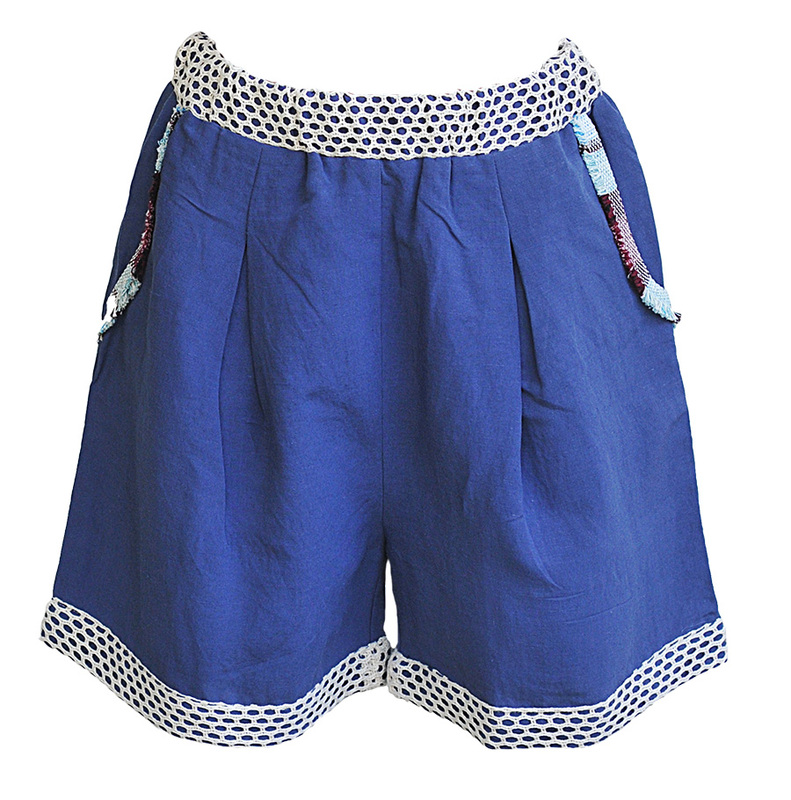 Ablaze is a regular cut shorts with net details on the stretch waistband and fringes all around the side pockets. Express your individuality in that shorts and wear it neither as a low or high waist shorts. You can wear it all day long, from a walk at the beach, or for an evening drink, if you pair it with the right accessories. Pair it also with TIKTO’s Breezy or Light beam top and make the difference!